The largest collection of vintage photographs of the Hollywood Canteen is on the hollywoodphotographs.com website. There are more than 300 vintage and historical photographs of all the activities that took place at the Hollywood Canteen. 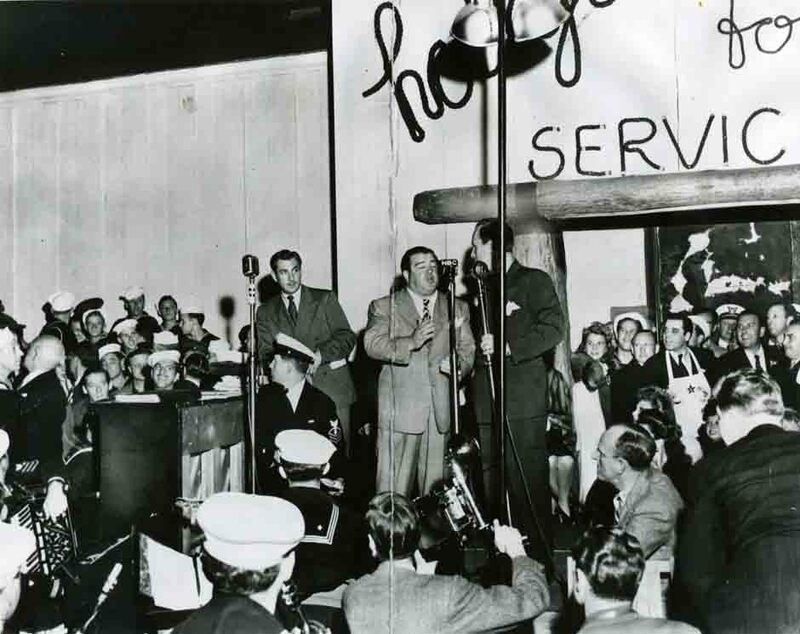 The history of the Hollywood Canteen is one of Hollywood's greatest stories and one that should be remembered by everyone interested in Hollywood's illustrious history. Vintage photographs of Hollywood are some of the most popular photographs on the Internet. 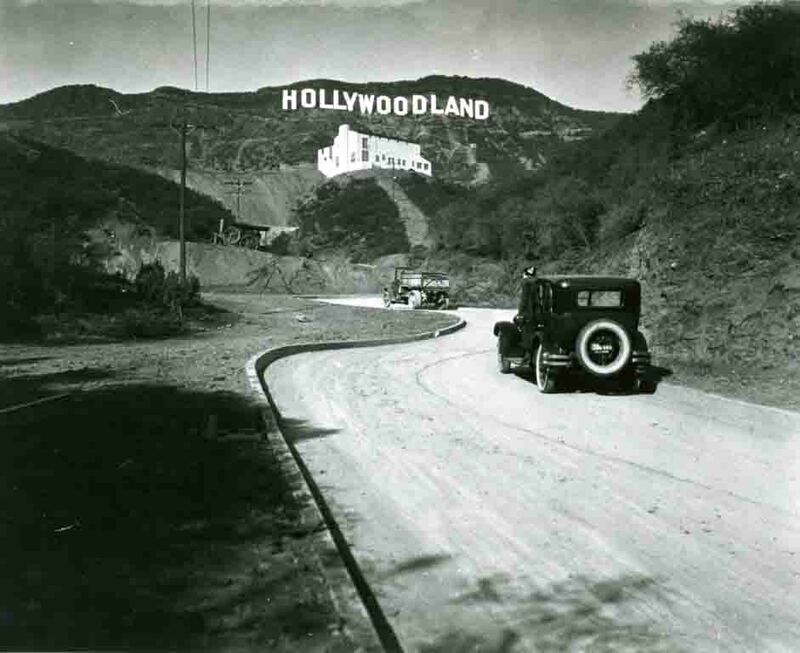 The general public has a real fascination with the history and the photographs of Hollywood, which is one of the most famous cities in the world. The largest collection of vintage photos of Hollywood is the Bruce Torrence Hollywood photograph collection, which is also known as hollywoodphotographs.com. 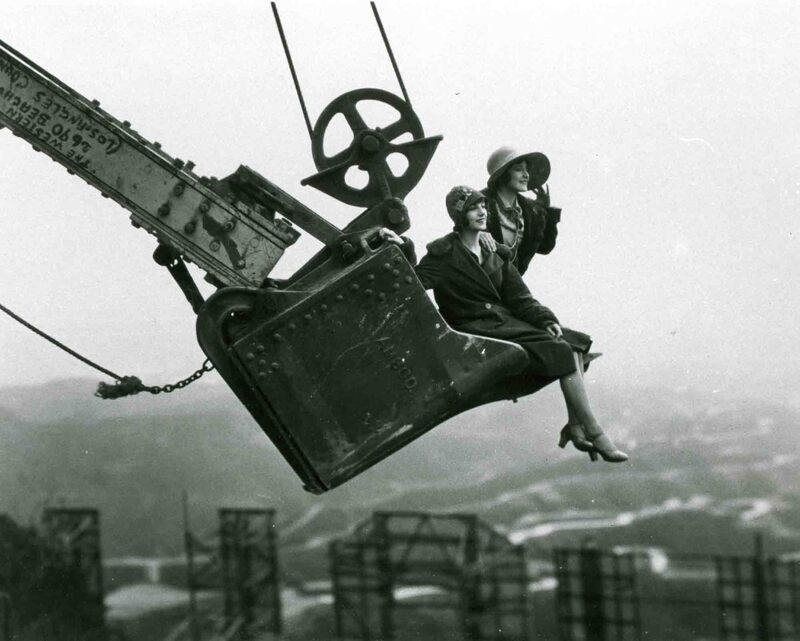 This large collection contains more than 12,000 historical photos of Hollywood. In the year 2000, Bruce Torrence built and inaugurated the hollywoodphotographs.com website. In the beginning there were only about 500 photos on the site. After years of scanning the historical photographs, Bruce now has more than 8000 vintage images on his website.